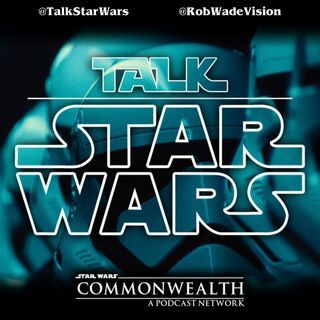 On Episode 155 of the Talk Star Wars podcast, Rob is joined by special guest Carlos and TSW first-time guest Andy from the Retro Inc podcast! In this episode, we deal heavily in who would win in various Star Wars fights, from the serious to the ludicrous, talk about who our bounty hunting escapades would eliminate (with galactic ramifications in some places), and go *deep* into the situation regarding Star Wars games and EA Games. Join us!